Do You Have Dreams of Owning Your Own Business? Do you have dreams of having more time to spend with your family and be able to plan family vacations without having to receive approval from your boss? Do you currently sense there is much more to life than what you are experiencing right now? Have you always dreamed of starting your own bakery, coaching practice, opening your own salon or barbershop? 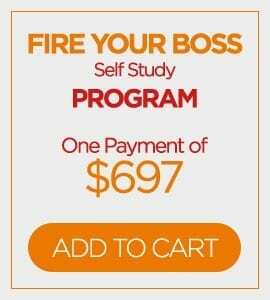 Or perhaps you love your job but are in desperate need of change and ready to break out of the box and create a new normal for you as well as your family?If you answered yes to any of the above questions my exclusive Fire Your Boss Self Study Program is just right for you! Within this program I will be sharing a 6 step process on how YOU can transition into full time entrepreneurship. The amazing thing is this is the exact process I took to exiting my job which only took me 5 months to accomplish. 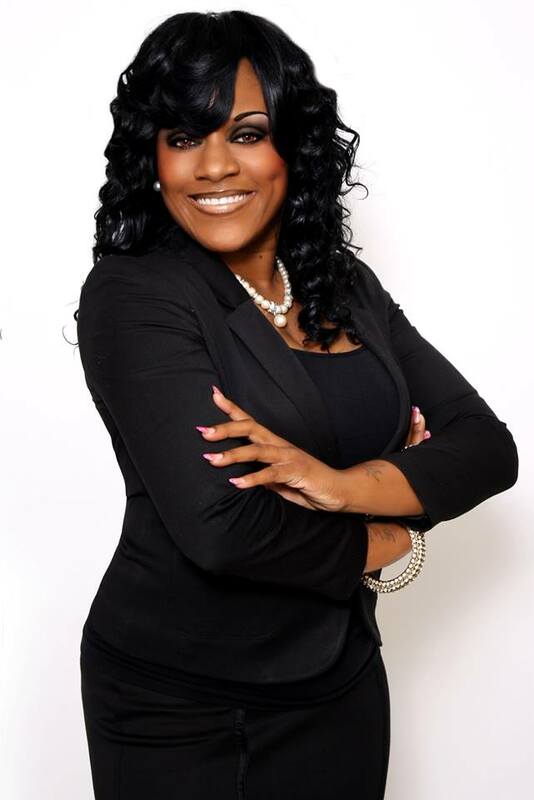 If you can commit to getting serious I can teach you how to save money, eliminate debt and begin to take steps toward building your dream life! to prepare you psychologically, financially and spiritually for this big move! I am not going to lie to you and tell you that the path to entrepreneurship is easy. It absolutely is NOT! There are no guarantees. But guess what else? Neither is your job! The great thing about this program is I am sharing the step by step process and strategies of how to experience a mind transformation by changing how you think which in turn leads you to what you say you want- FREEDOM! . Guess what else? I teach key principles that will enable you to maintain your committment to Christ and achieve personal and professional succes as a Christian. In order to be a boss you must begin to think like a boss! Everything rises and falls on the way one thinks! Next, I share the importance of understanding your role as COO (Chief Operating Officer). So often in life we hear that we are the CEO (Chief Executive Officer) of our lives. However, I believe and teach a different concept. I teach that Holy Spirit is our Teacher and Master Coach and was sent to be not only our comforter but also our guide throughout life. Therefore, to experience true success, we must lend a listening ear to Holy Spirit in order to learn what our life purpose is and receive directions on how to walk it out in the earth. As a believer, it is important for me to include Kingdom Principles as I share how to achieve success in the marketplace. In addition to teaching you this exact process I walked through to fire my boss by the age of 30, I also committed to prayer, studying God’s word daily, fasting and spending time in silence to hear from Him. I am not here to push religion on you but to share that it is possible to experience secular success without compromising and lowering your standards. That’s what I call a Kingdom Entrepreneur! Lastly, I share a 2 step process to exiting your job in which I incorporate what I’ve created and called, THE EXIT PLAN. This portion is the meat of this program which will cause for accountability for you will be challenged to begin to do a lot of things differently such as careless spending (which many of us have been guilty of one time or another.) You will also learn how to position yourself to replace the income you currently make which is key to first being able to Fire Your Boss. 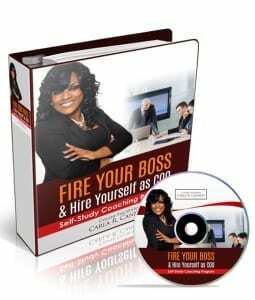 As you can see, this program is the result of a dream come true for me and I have packaged this program to share my step by step journey to firing my boss and hiring myself as COO which has changed my life FOREVER! Guess what else? It can and will change yours too if you are willing to to do the work and eliminate all excuses! Do You Believe That Being a Kingdom Boss is possible? Dream With Your Eyes WIDE OPEN? transformed their lives and positioned them to dream with their eyes wide open! Are You Ready to Awaken Your Inner BOSS? Sign Up Today! You Have What It Takes to Create a NEW Normal For Your Life as Well as Your Family!